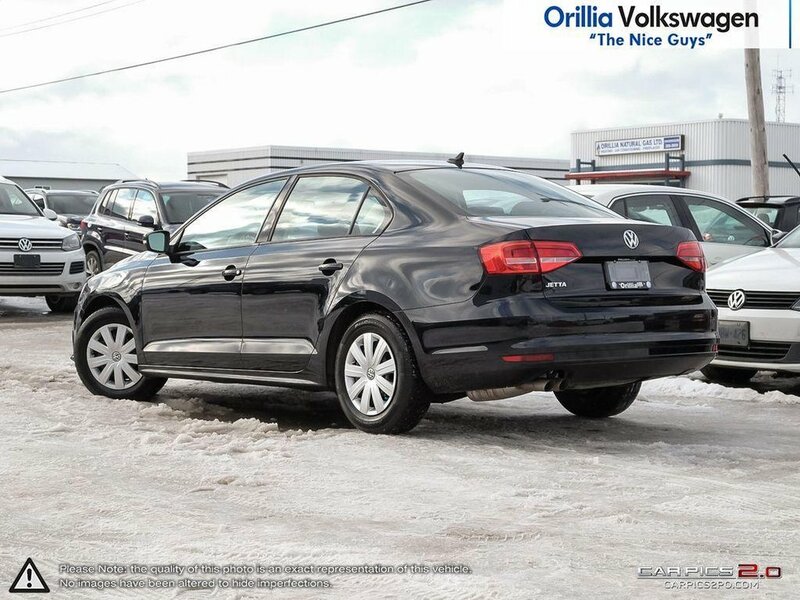 105K service complete and a brake fluid service complete means this Volkswagen Jetta is ready to drive away! 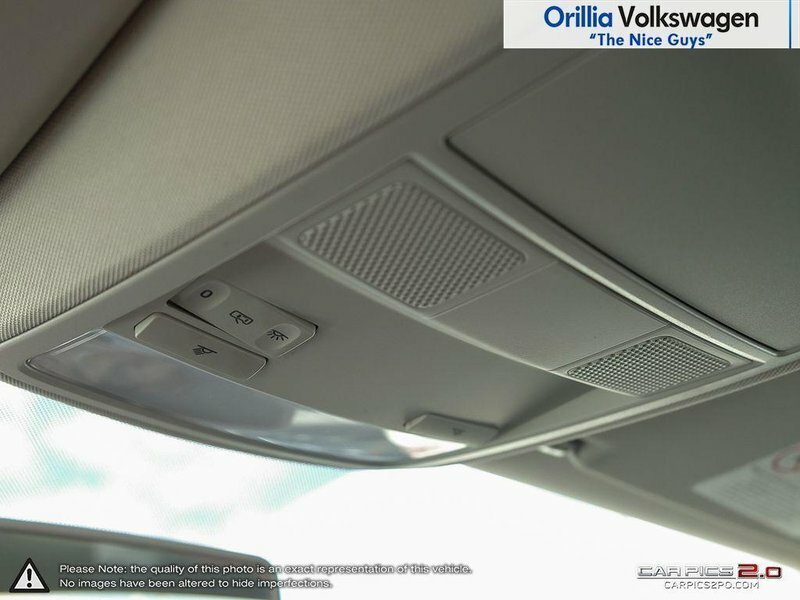 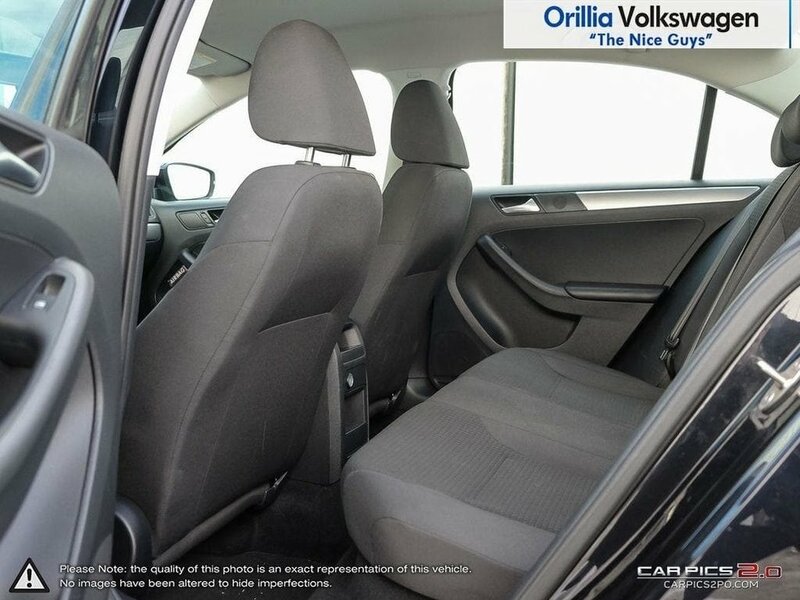 Step inside one of the most spacious compact sedans on the market. 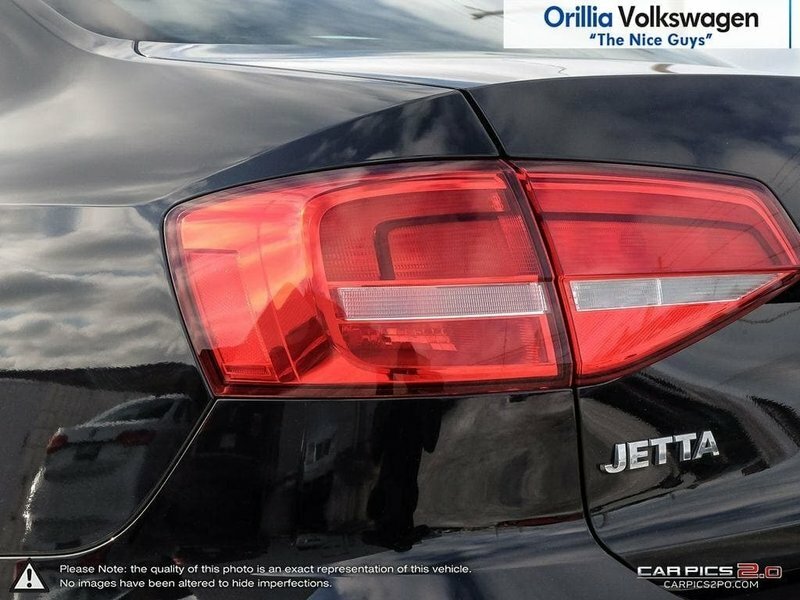 Introducing the 2015 Volkswagen Jetta! 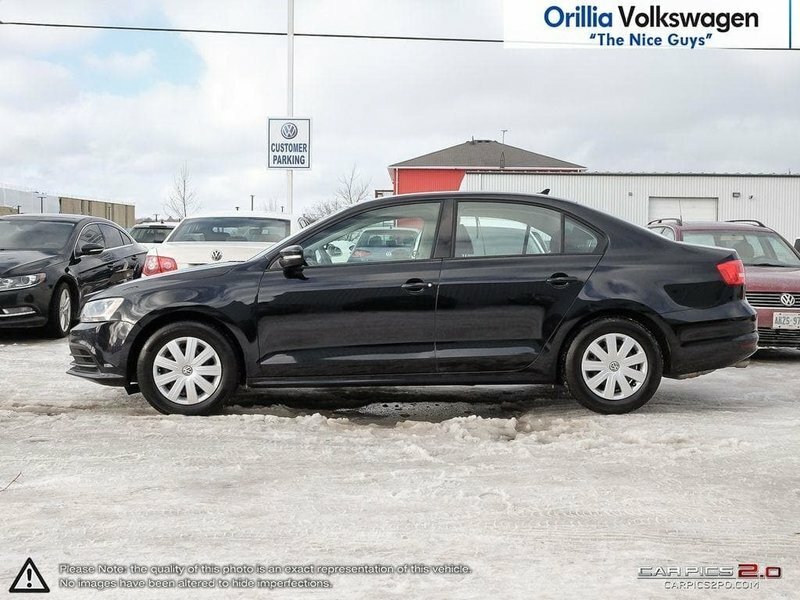 This Jetta is finished in a beautiful deep black pearl metallic exterior with titan black dorvc cloth interior and comes with some great features including cruise control, bluetooth, rear view camera, heated seats, air conditioning, media device interface with iPod connectivity and much more! 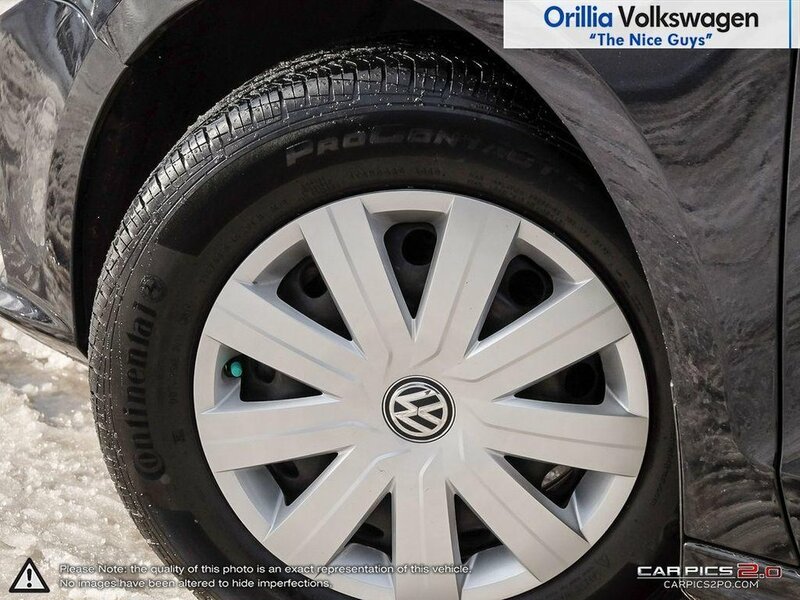 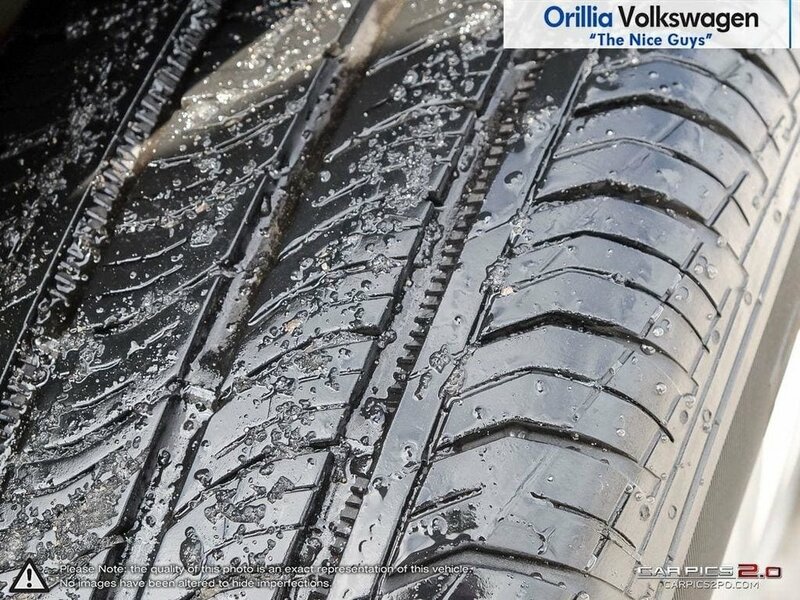 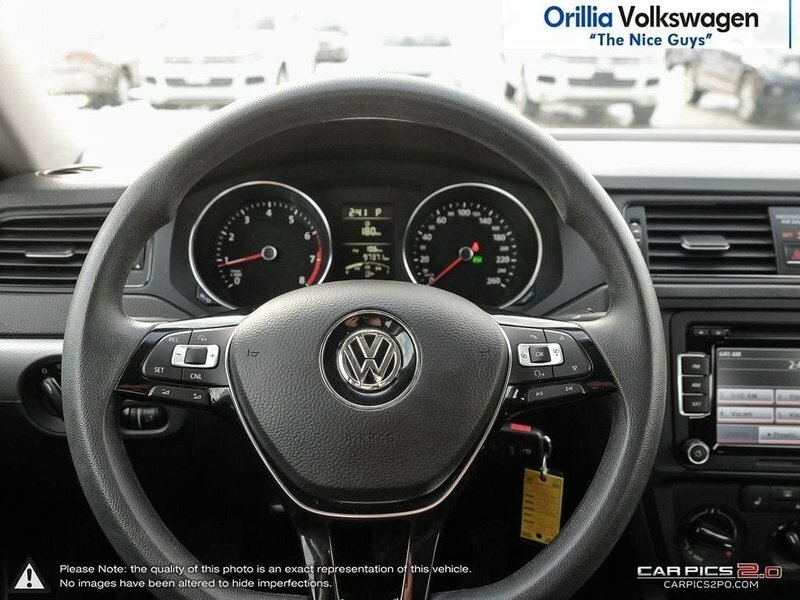 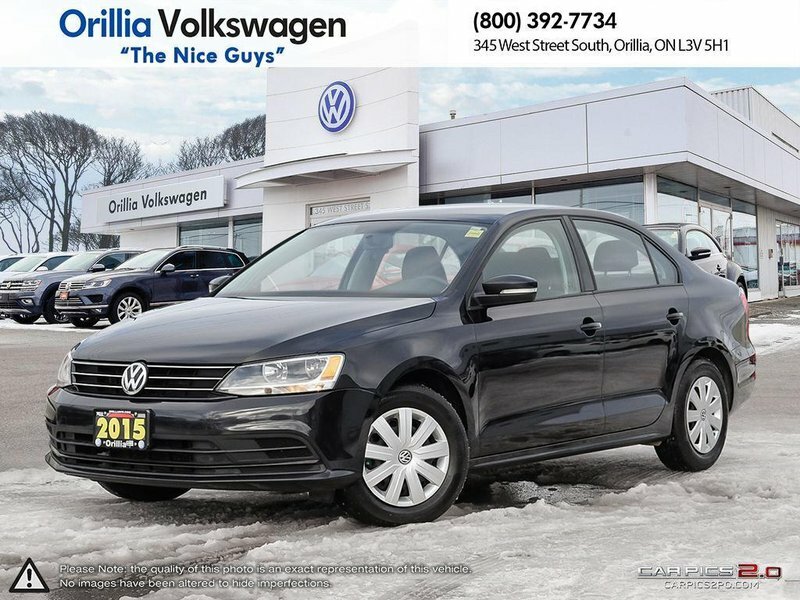 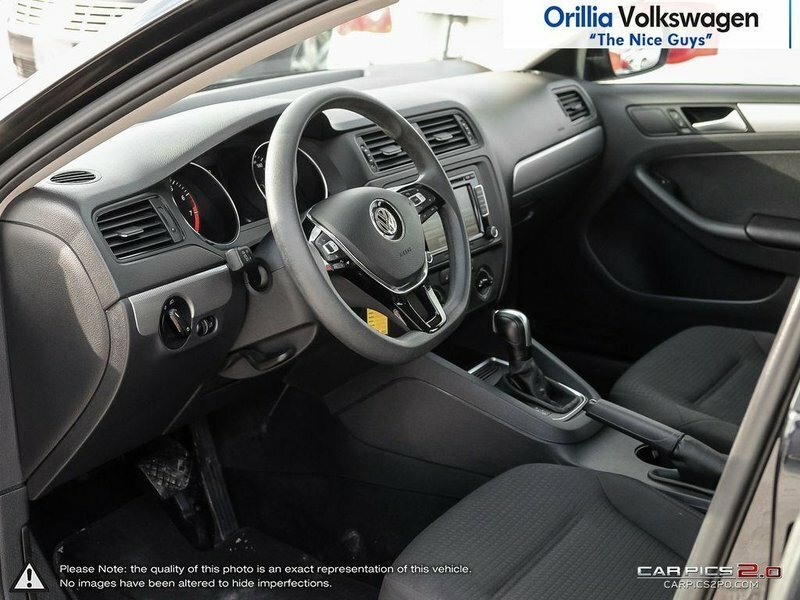 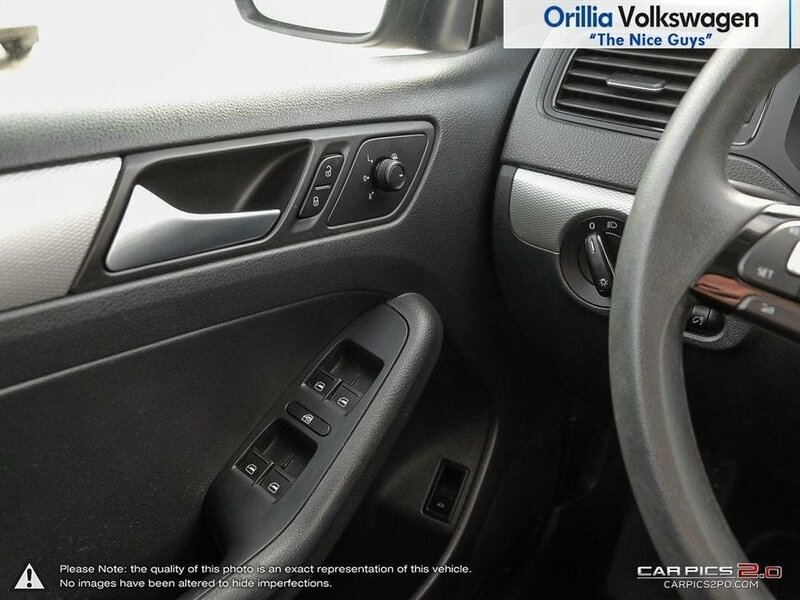 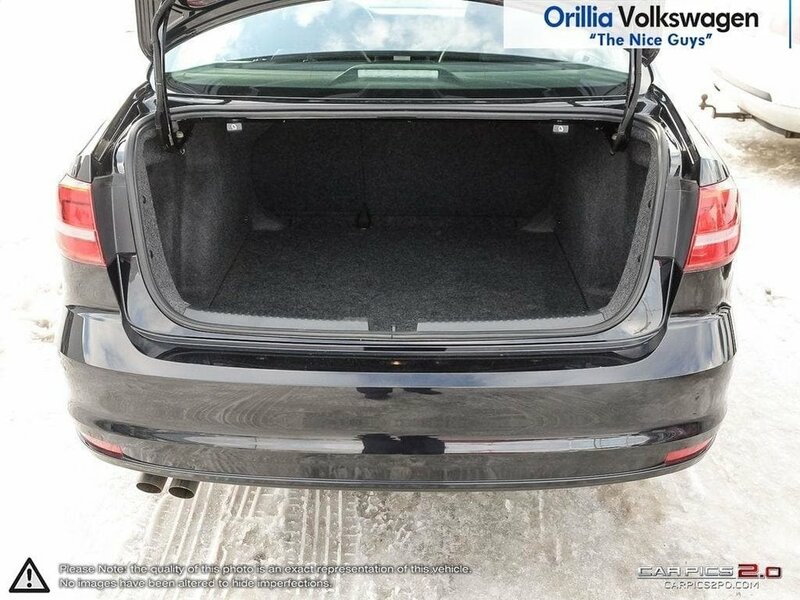 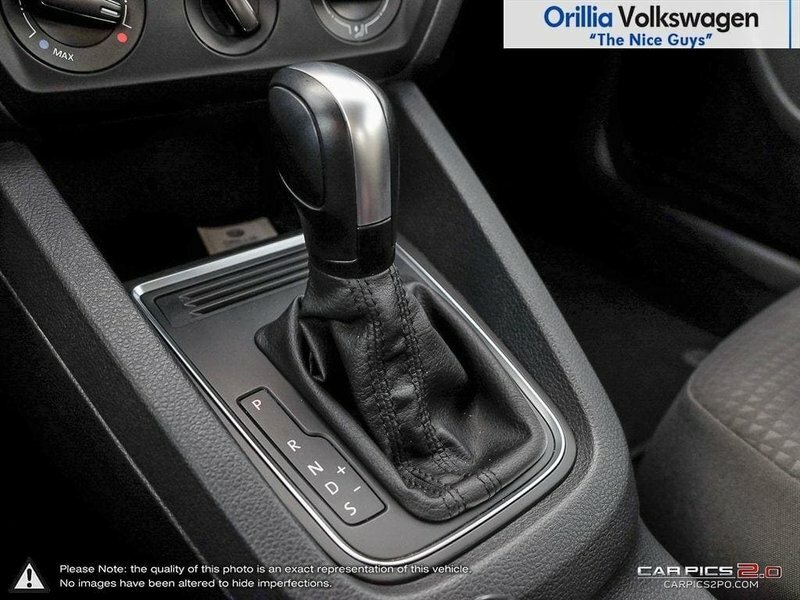 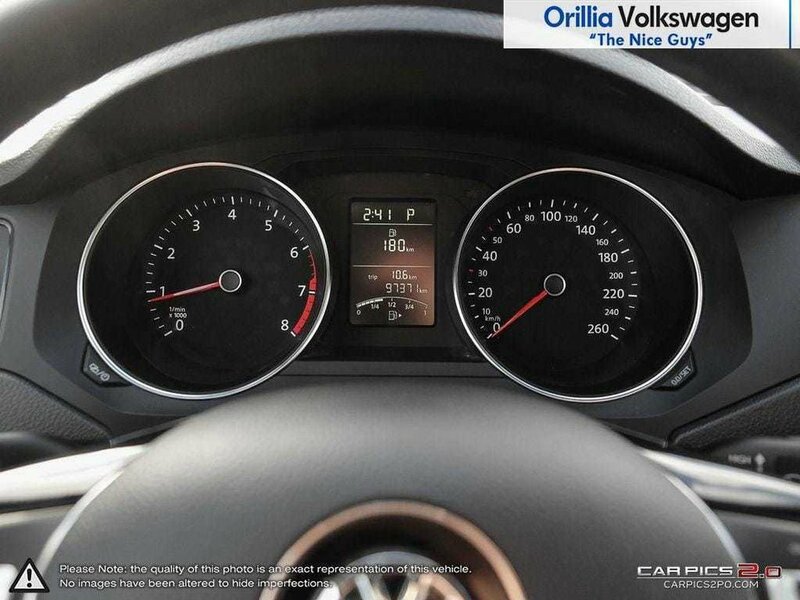 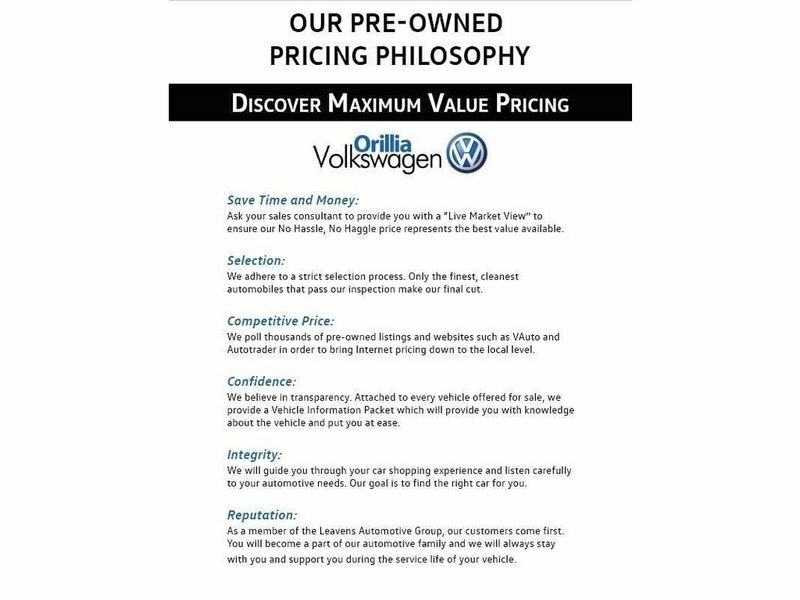 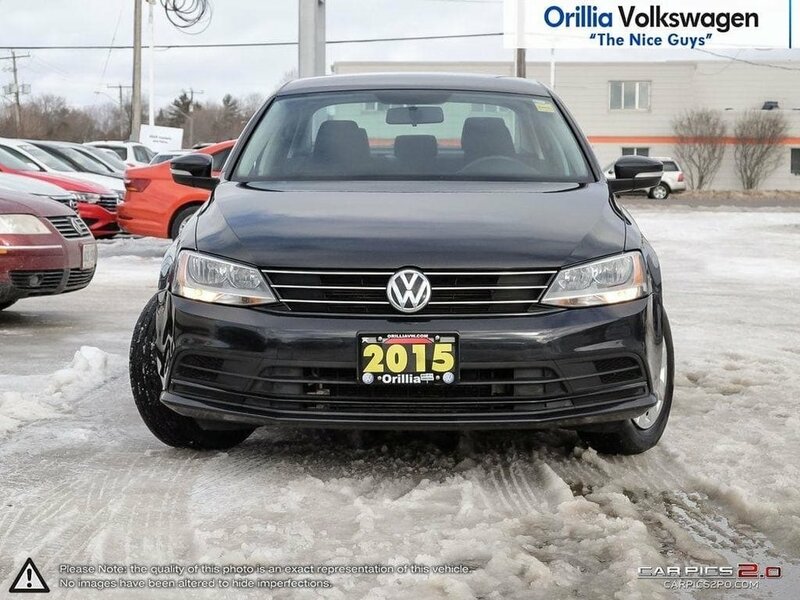 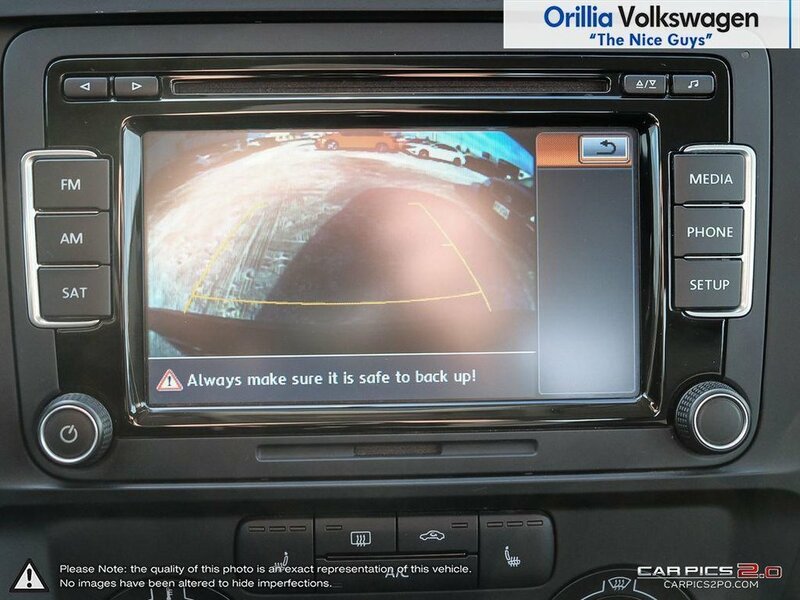 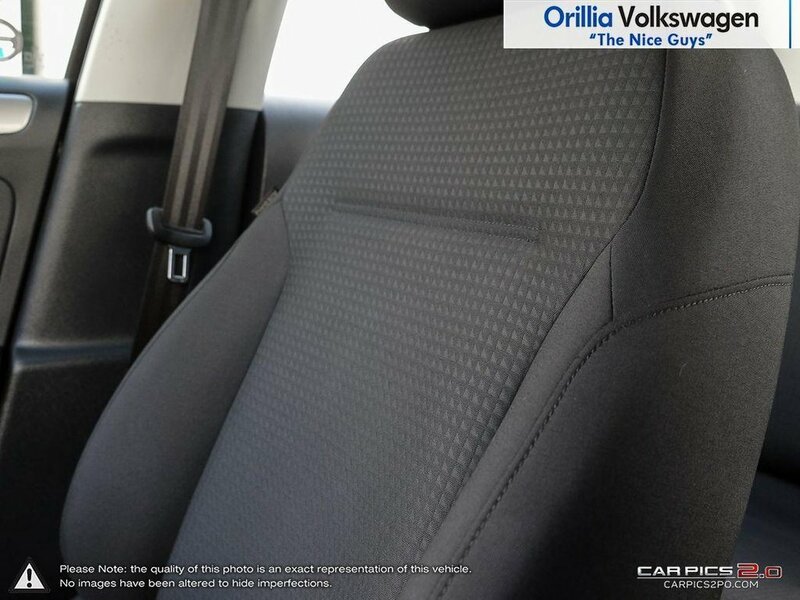 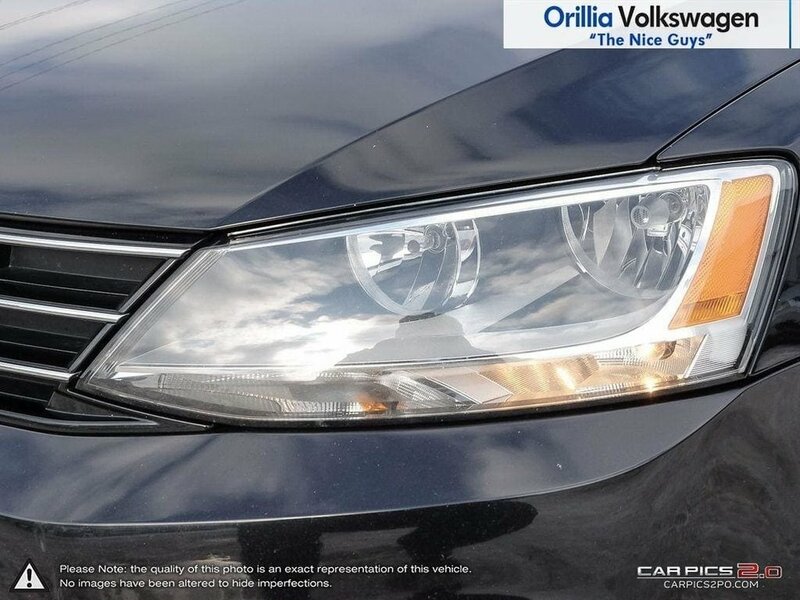 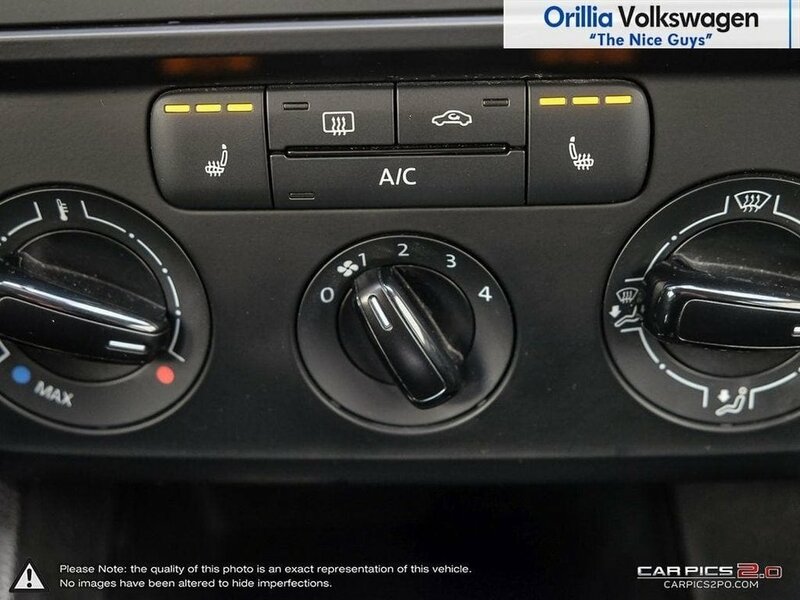 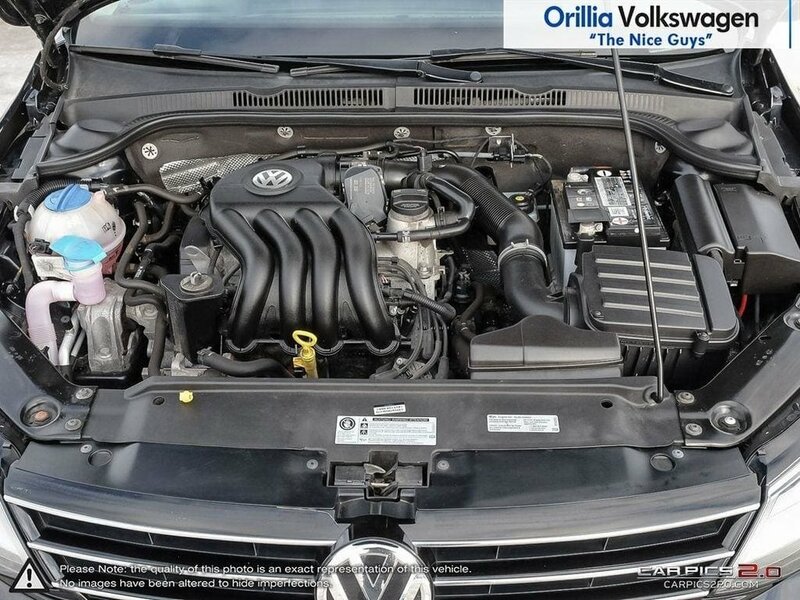 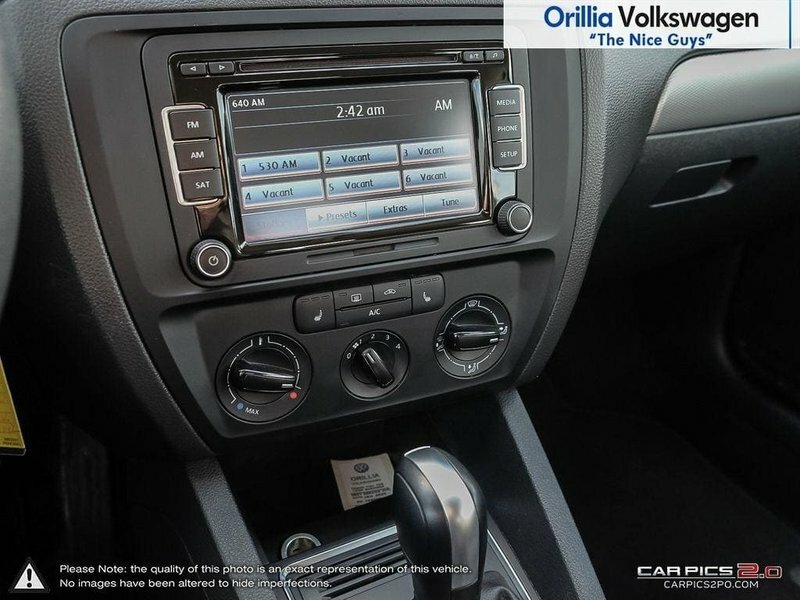 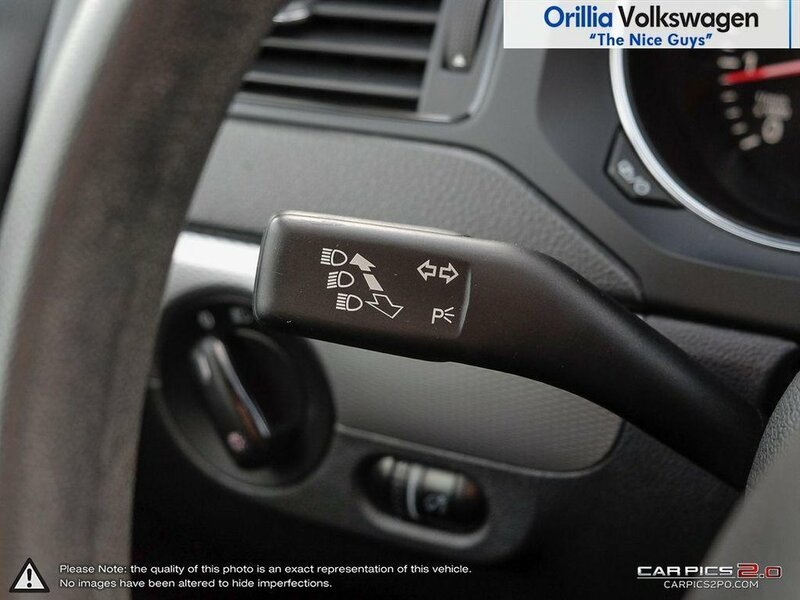 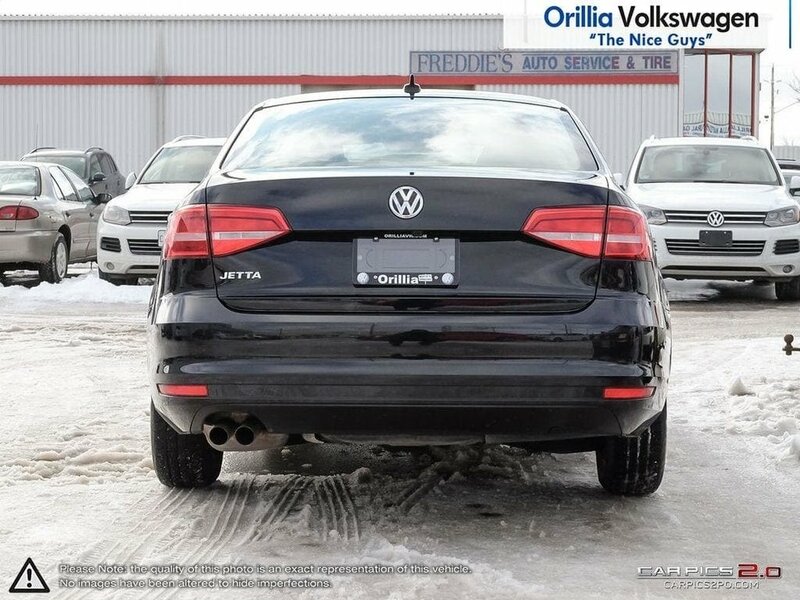 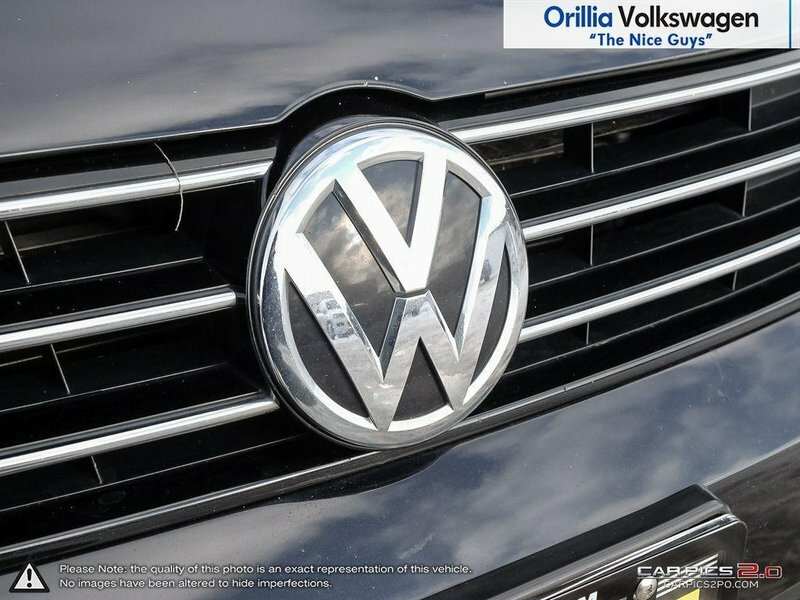 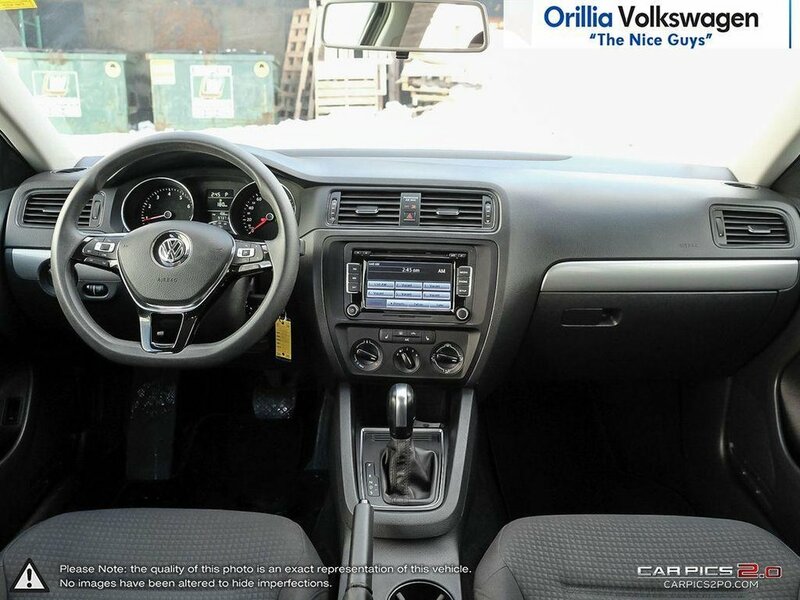 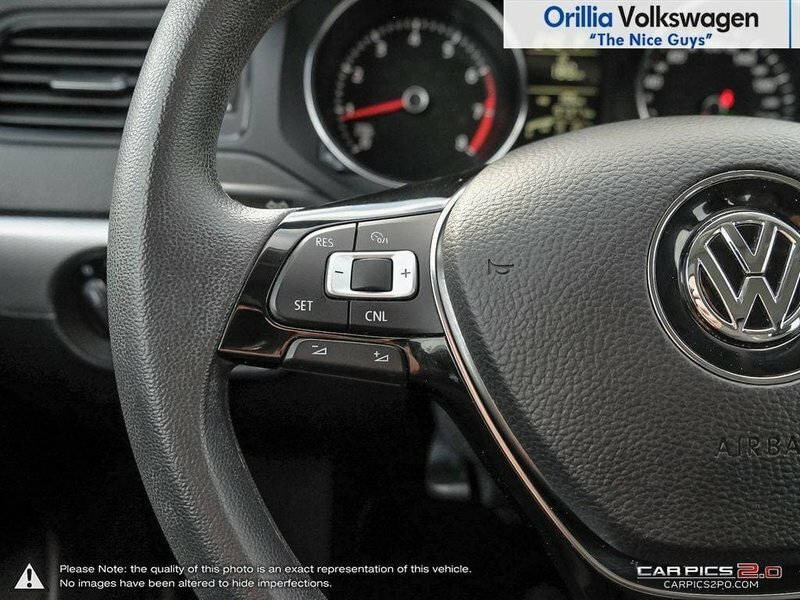 Come see for yourself what this Volkswagen Jetta has to offer you!